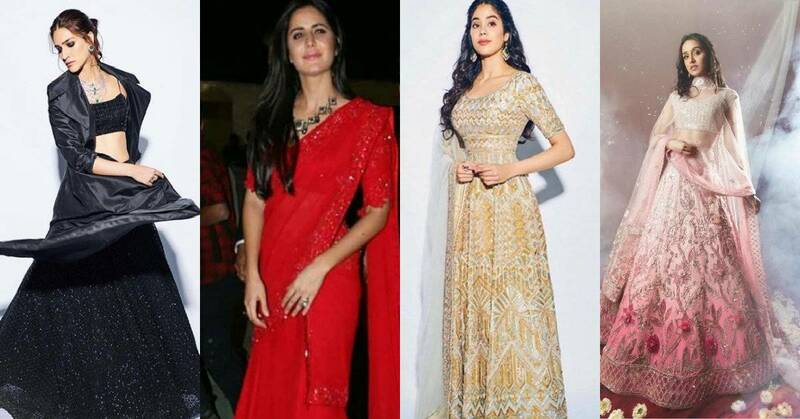 Umang 2019: Aamir Khan, Katrina Kaif, Shraddha Kapoor, Janhvi Kapoor, Kriti Sanon Amongst Others Make Heads Turn With Their Stylish Appearances At The Event! The Umang 2019 which was held yesterday in the city was a star studded event. Many members of the film fraternity attended the occasion making heads turn with their sartorial choices. Celebs like Shah Rukh Khan, Aamir Khan, Ranveer Singh, Akshay Kumar, Ranbir Kapoor, Alia Bhatt, Katrina Kaif and others attended the occasion. Many celebs performed at the event too. 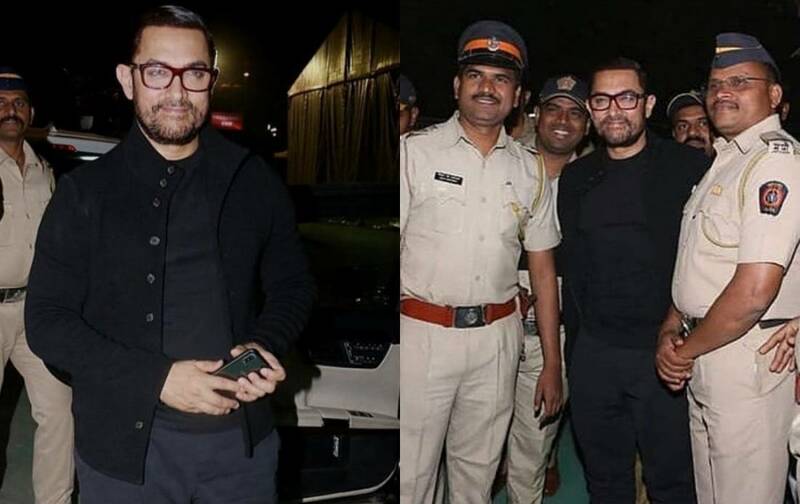 Aamir Khan looked dapper in a black t-shirt with trousers and jacket. He paired the look with spectacles. Katrina Kaif looked beautiful in a red saree with subtle makeup and jewelry. 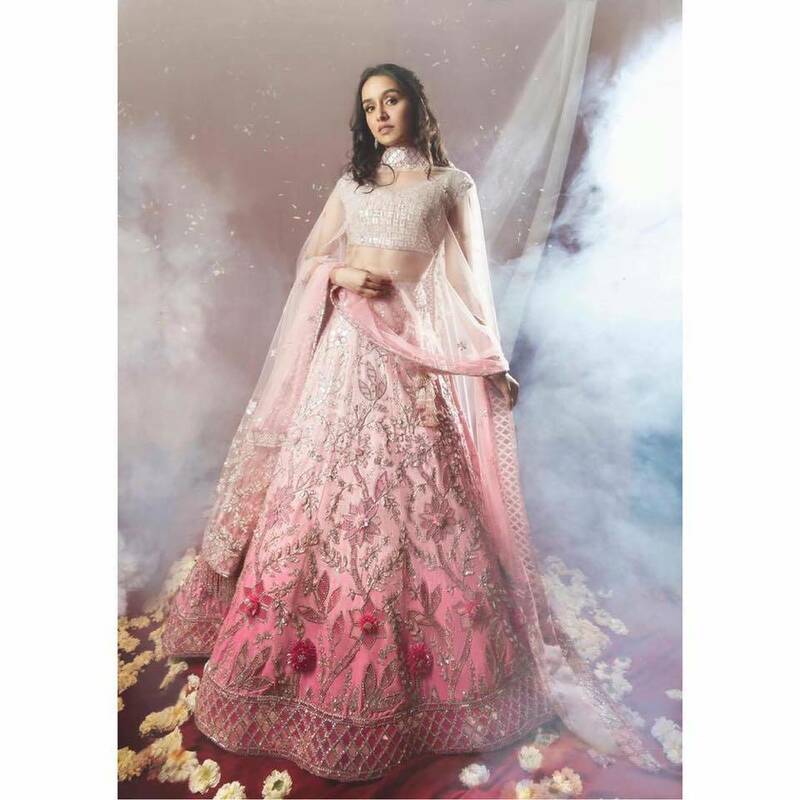 Shraddha Kapoor wore a light pink lehenga with a matching dupatta and a potli bag. She left her wavy locks open and wore statement earrings with the look. Kriti Sanon looked gorgeous in a black lehenga with a black crop top and a long jacket which added to the phenomenal look. She paired the look with a neck piece. 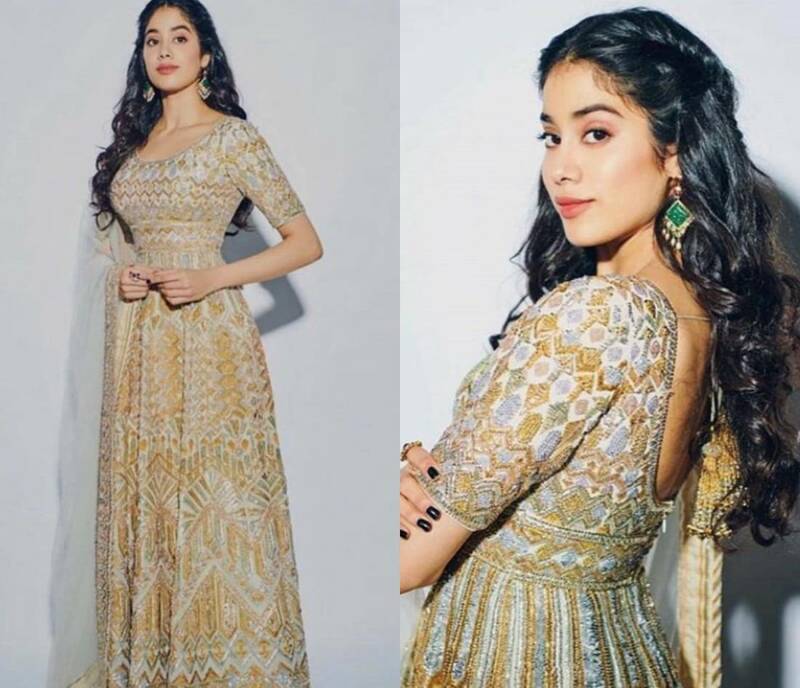 Janhvi Kapoor looked lovely in a printed silver colored lehenga. The actress kept her lovely locks open and chosed a subtle makup which added to her look. Umang 2019 was held to honor the Mumbai Police. All the celebs let their hairs down and were at their entertaining best at the occasion.